SIETAR +++ Third Culture Kid +++ Shelley Morrison +++ Lisa Liang +++ Alien Citizen +++ Absolutely Intercultural 192 +++ – absolutely intercultural! 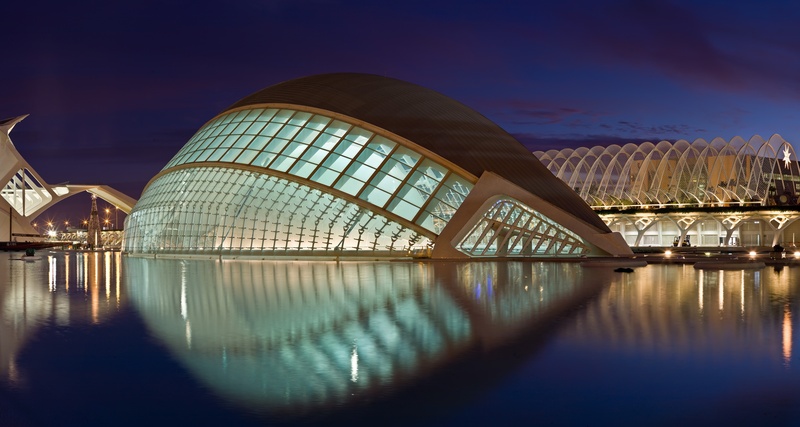 In May I attended the SIETAR conference in Valencia, Spain and today I’m going to bring you two very different tastes from the conference. SIETAR is the Society for Intercultural Education Training and Research and we will be hearing about third culture kids and how to train people to work well together online. I met Shelley Morrison who does intercultural training online from Seattle. Many people do this and many people offer online coaching but what intrigued me about Shelley was that she runs live training sessions lasting up to 8 hours online which I hadn’t heard of before. Let’s hear why companies ask Shelley Morrison to give them intercultural training online. My first question to Shelley was who do you train and what do you train them in? A third culture kid or TCK is a child brought up by parents of different cultures in yet another culture. Especially for families that move around a great deal while the children are young this will have a number of effects some good and some bad on the children. What can you do if this was your childhood? Lisa Liang’s session was actually a one woman play in which she gave us a glimpse into what it was like to grow up in so many different cultures. We have put together a few links where you can see some extracts from Lisa’s play as well as links to a podcast show she did where she discusses much more about the issues involved. It’s not often you go to a conference and watch a play but that’s what I did at the SIETAR conference where I saw Lisa Liang’s piece Alien Citizen: An Earth Odyssey which was all about her perspective on a nomadic life as a child as a result of her father being sent to different locations as part of his work. After seeing it I had many questions so let’s find out first what is it that qualified Lisa as a third culture kid or TCK as it is often referred to. Lisa will be performing her play in Cape Town on the day this show goes out so all the best to you Lisa. I can see from your Facebook page that you have made it to the conference already! Don’t forget to like us on Facebook or leave a comment on iTunes and stay tuned! The next show will be coming to you from Germany with Laurent Borgmann on August 7th so until then, stay tuned! 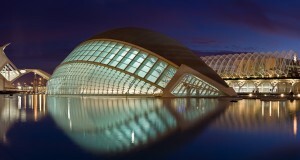 Image: “Hemispheric Twilight – Valencia, Spain – Jan 2007” by Diliff – Eget arbejde. Licensed under CC BY-SA 3.0 via Wikimedia Commons.